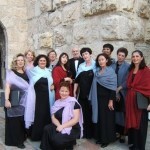 Beit Jamal Monastery – every Saturday at 12.30. 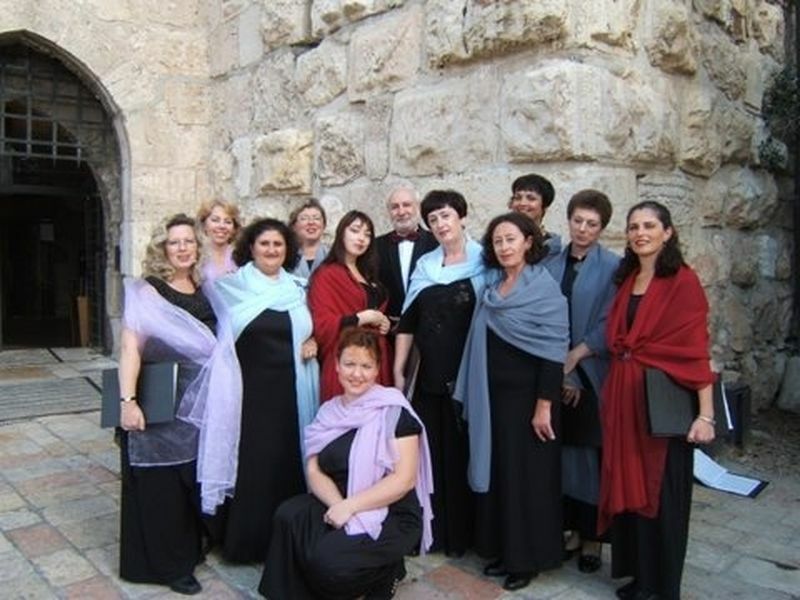 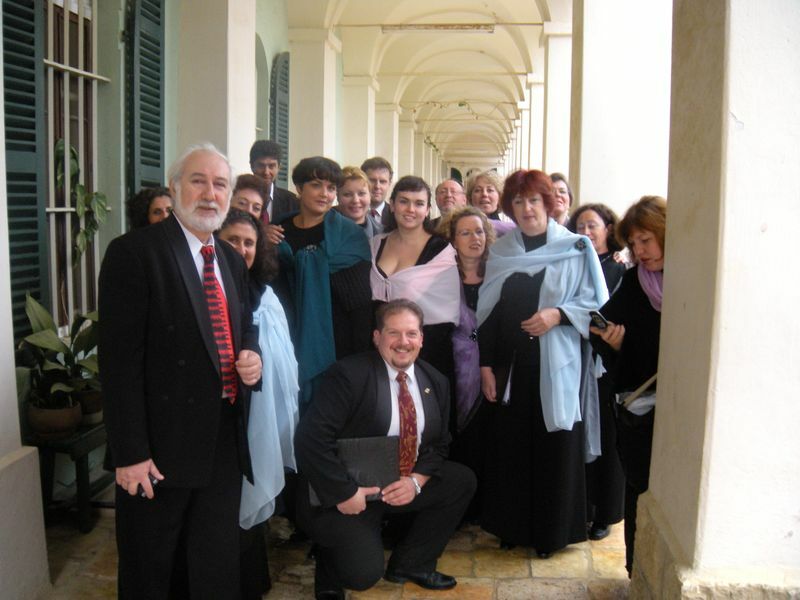 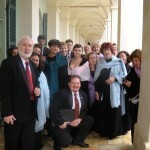 The Jerusalem chamber choir “Musica Aeterna” founded by Ilya Plotkin in the year of 1996, has immediately won the hearts of the music adorers of Israel. 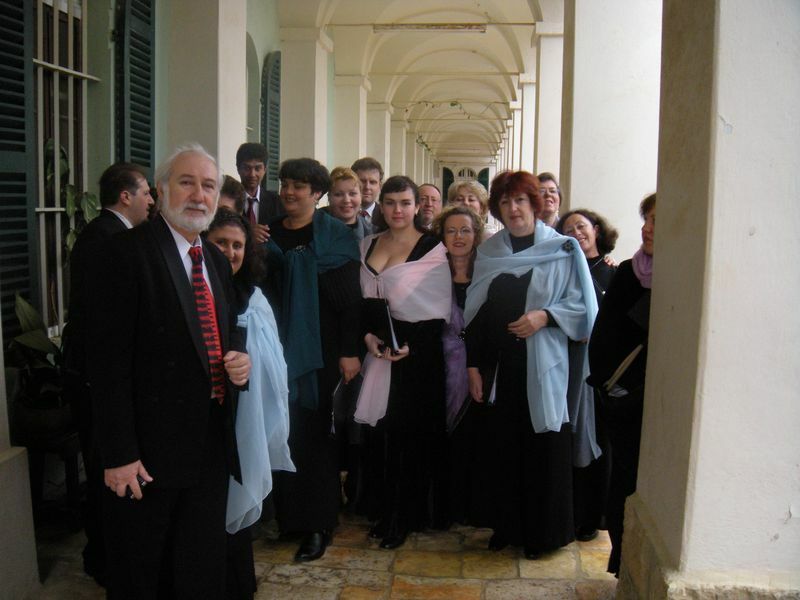 The choir represents unique synthesis of wonderful voices of the singers with the highest musical erudition, culture and professionalism. 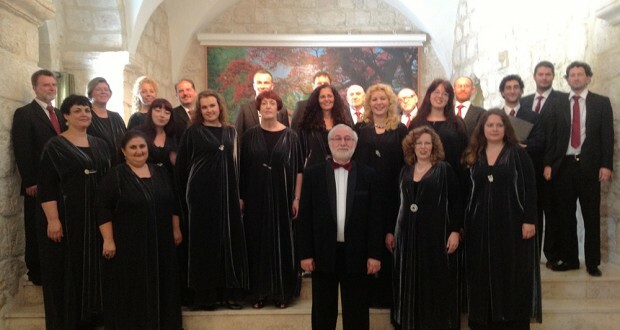 Thanks to the energy, talent and brilliant conductor technique of the leader of the choir Ilya Plotkin the collective has become one of the leading choirs in Israel. 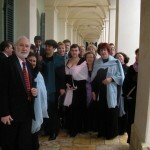 Ensemble unity, virtuosity of intonations and timbre variety are the traits that have defined the uniqueness of the choir since its foundation. 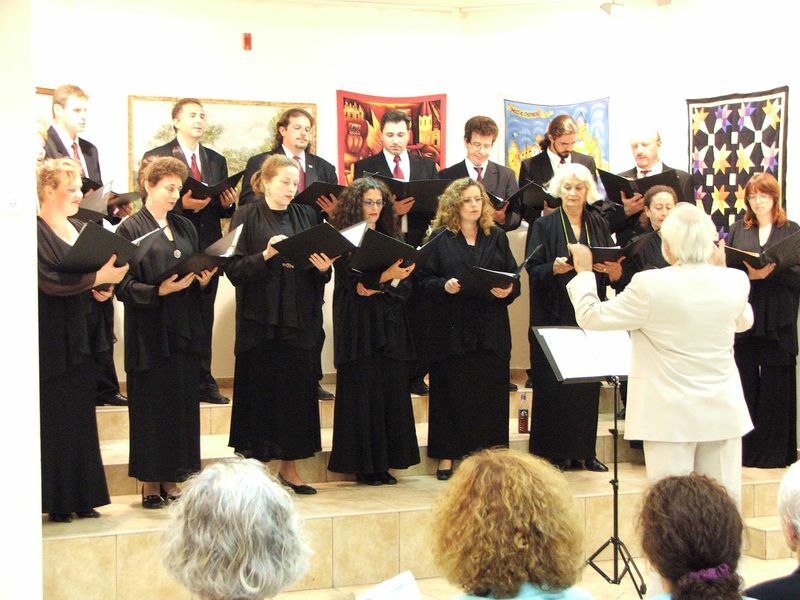 During a short period the choir mastered rich repertoire of the Russian and Western liturgical music. 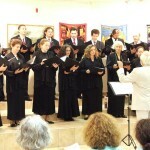 The concerts of the choir are always a success. 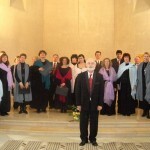 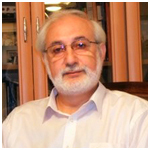 Excellent, high-class professional soloists and the conductor talent of the choir leader Ilya Plotkin are the main reasons for the impetuous rise of the collective. 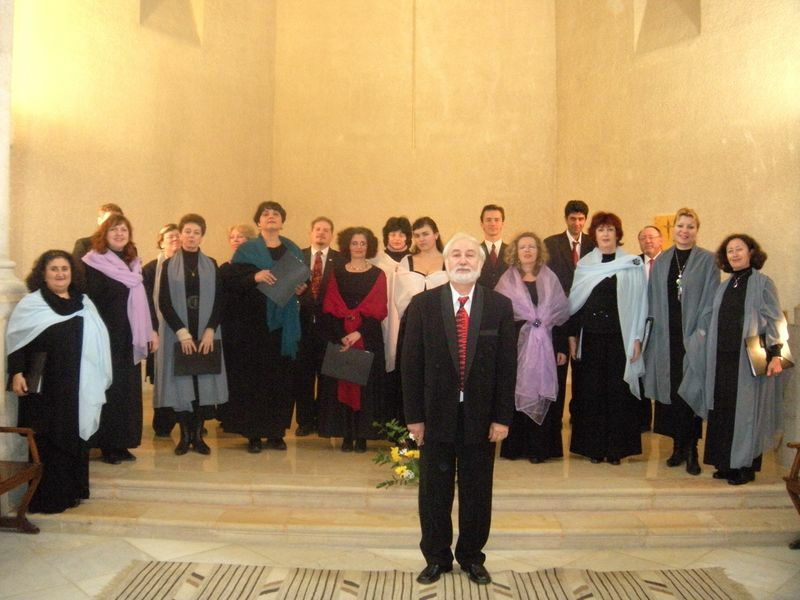 During the 17 years of existence, the choir performed hundreds of concerts all over the country, appeared on radio, television, newspaper articles, and won gratitude and love of the true art admirers.